Is a major customer upgrading X12 versions or adding new documents? Are you being required to implement UCCnet (GS1), EDIINT/AS2, or other new technology? 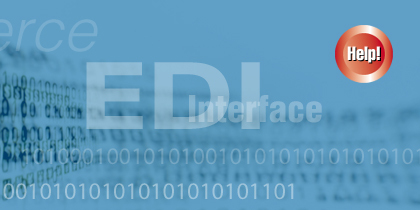 Is your current EDI solution costing you too much? E-mail: Please use our mail form.